One of the first books to be published in the UK on bereavement, this ground-breaking study presents the results of a survey of widows in London. Focussing on younger women whose husbands had died the book deals first with grief and mourning then examines the consequences of bereavement through the help of relatives and friends and the changes it brings about to the widow's family life. 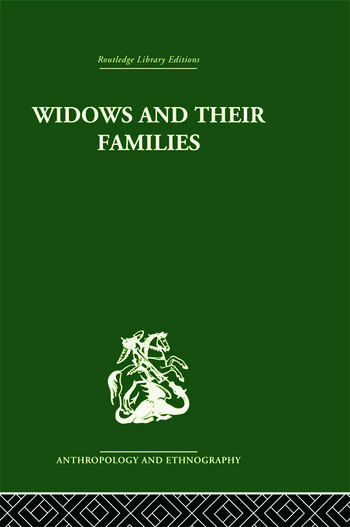 Throughout the book the consequences of widowhood are discussed with relevance to psychological theory and to national policy.